Find out how to install Lightroom profiles on your computer or mobile device. This tutorial gives you the basic steps needed to start using profiles. 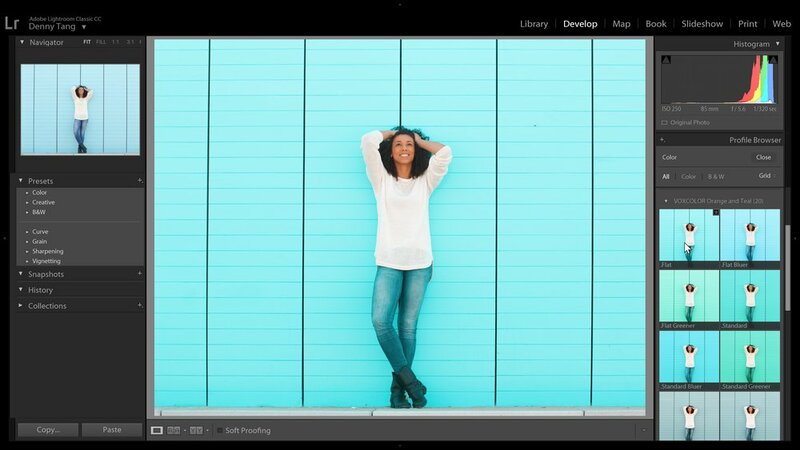 As long as you have one of the above software, you can use Lightroom profiles. If you're using Lightroom 6 or older, unfortunately you can't use profiles. Press E to open the Edit panel. You can import XMP, ZIP, or DCP files. Click on the … menu then choose "Import Profiles...". Open the Lightroom profiles. They may come as XMP files, a ZIP archive, or DCP files. Press Ctrl+Alt+2 or Command+Option+2 to switch to the Develop panel. It is inside the Basic panel. In the Basic panel, click on the Profile Browser icon. At the top-left of the Profile Browser panel, click on the + menu then choose "Import Profiles...". 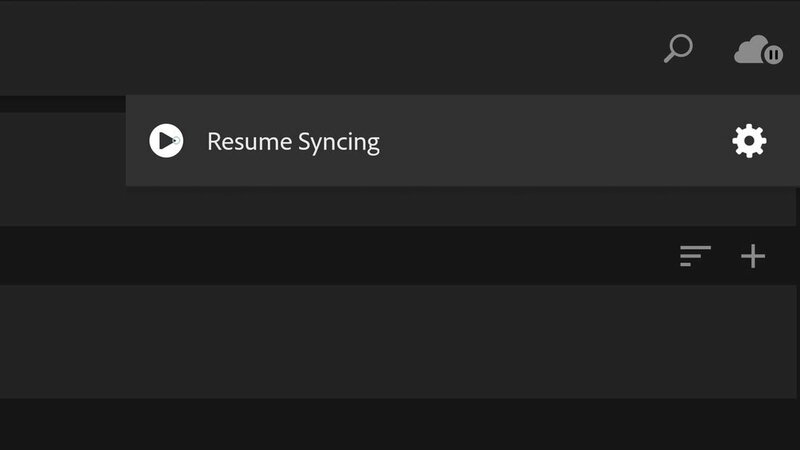 If you see "sync paused", hover over the text and click "Resume Syncing". 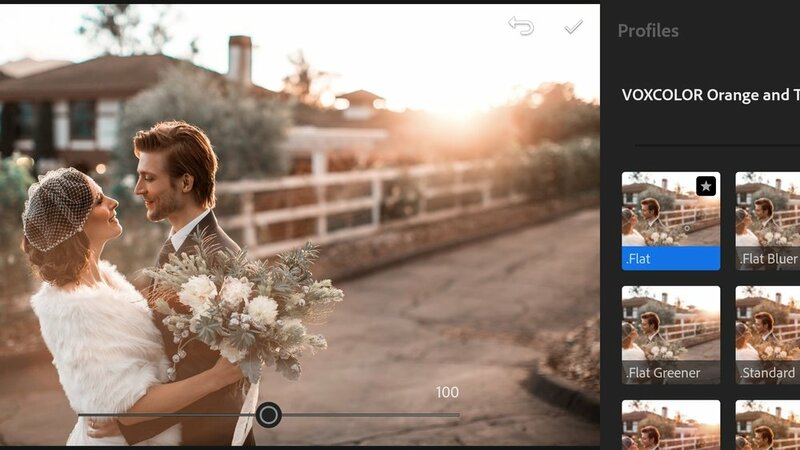 Select any photo to switch to the Edit panel. Open Lightroom CC on your computer. Install the profiles too Lightroom CC using the above steps. At the top-right of Lightroom CC, click on the Cloud icon. At the top-right, click on the Cloud icon. Wait for the profiles to sync. When you see "Synced and Backed Up", it means your profiles are ready to use. Select any photo to edit. Click on the Profiles button. 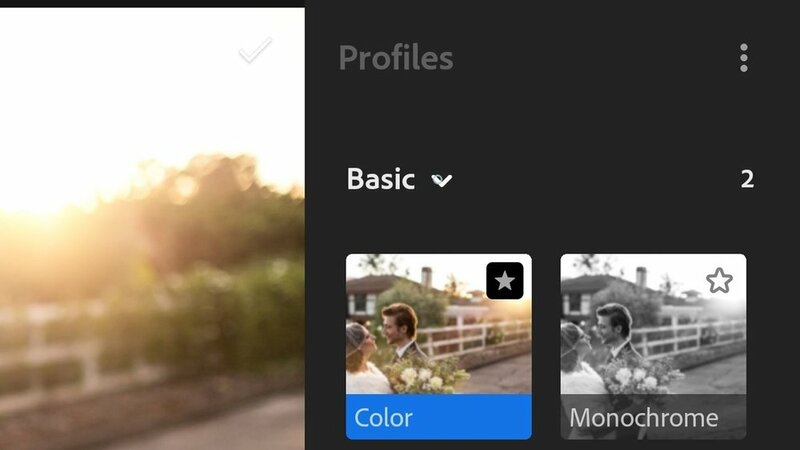 From the drop-down menu, select the profile set of your installed Lightroom profiles.